The rapper and producer of hip hop known as Bryce the Third has released his new full-length album, “Internal Revenue.” It contains 14 tracks for an approximate total listening time of 45 minutes. It has been proudly published as an independent release without the involvement of the corporate music industry. Clever, relevant, and bringing more rat-a-tat than the Fourth of July, “Internal Revenue” by Bryce the Third demands hip hop fans sit up and take notice of this surprise MC out of MI. Bryce the Third hails from Inkster, Michigan. He cites as main artistic influences Eminem, the Notorious B.I.G., Beanie Sigel, Jadakiss, Lil Wayne, Jay-Z, Kendrick Lamar, J.Cole, Andre 3000, Killer Mike, and Kanye West. His own style takes the solid-state basics of the old-school sound and embellishes them with contemporary elements for a blend which will appeal to hip hop fans from every walk. 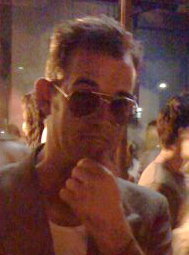 But perhaps most importantly, Bryce the Third’s songs narrate nonfiction. The integral nature of this in his songs cannot be overstated. He writes music about the conditions in which people live today, the trials they overcome, and the tribulations by which they are overcome. Neither are these fantastic “tales from the ghetto” listeners may find hard to understand. Bryce talks of difficulty getting out of bed with depression, constant media noise that one is bred to failure, the white-knuckle reality that there’s only one grim alternative to holding on. 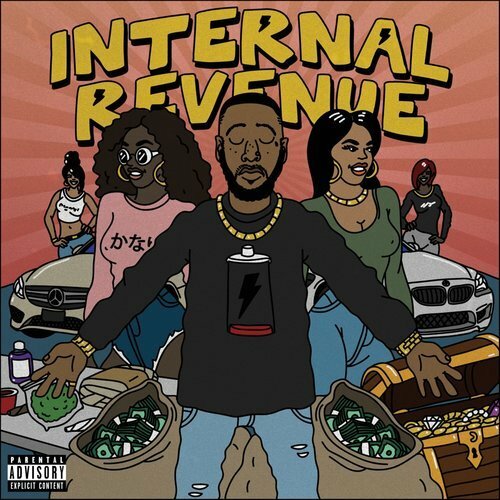 Ultimately, “Internal Revenue” by Bryce the Third is hip hop which poses the argument plainly illustrated on its album cover: what’s outside might not satisfy, and what’s inside might be neglected. “Internal Revenue” by Bryce the Third is available from SoundCloud and over 600 quality digital music stores online worldwide now (links provided below). Get in early. Very early.